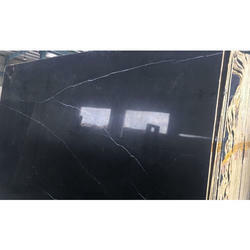 Prominent & Leading manufacturer from Kishangarh, we offer morchana white marble, antique beige marble, apollo grey marble, arbescato marble, belgium black marble, black beauty marble and black marquina marble. 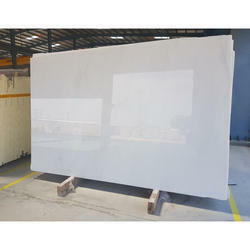 We are the leading manufactuer and supplier of morchana white marble. We will supply only in bulk quantity. Please contact us for latest price and more details. We provide to our client a wide range of Grey Floor marbles. 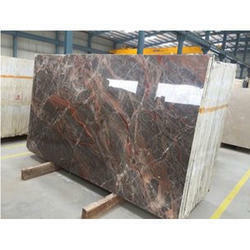 We are offering Guinness Red Marble to our clients. 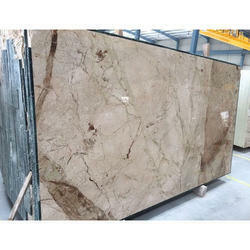 We are offering Omani Marble to our clients. 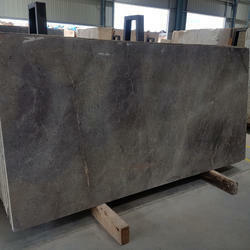 We are offering Grey Sonata Marble to our clients. 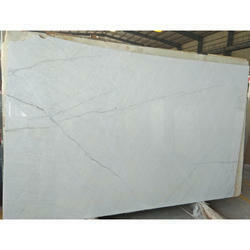 We are offering Brazil White Marble to our clients. 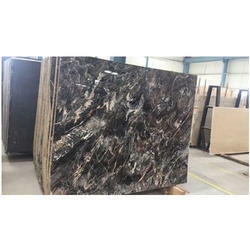 We are offering Dragon Marble to our clients. 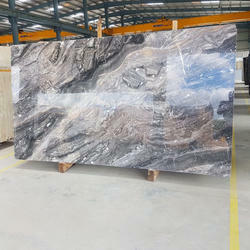 We are offering Silver Dragon Marble to our clients. 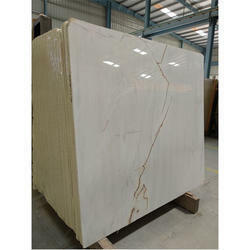 We are offering Arbescato Marble to our clients. 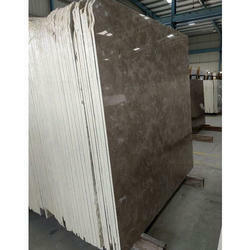 We are offering Grey Milano Marble to our clients. 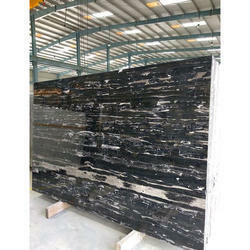 We are offering Black Marquina Marble to our clients. 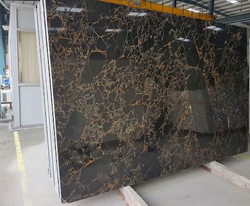 We are offering Belgium Black Marble to our clients. 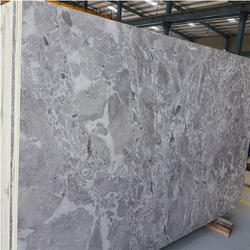 We are offering Grey Flurry Marble to our clients. 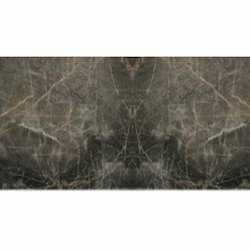 We are offering Marco Polo Marble to our clients. 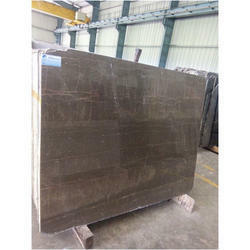 We are offering Milano Grey Marble to our clients. 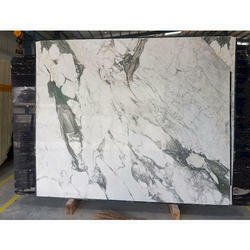 We are offering Caravaggio Marble to our clients. 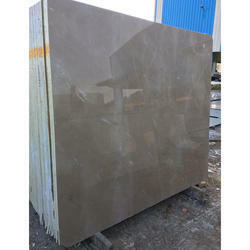 We are offering Grey Orobico Marble to our clients. 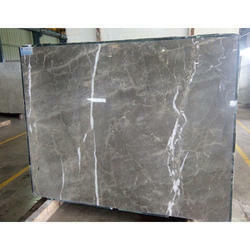 We are offering Apollo Grey Marble to our clients. 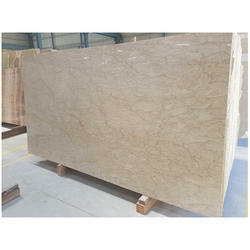 We are offering Royal Beige Marble to our clients. 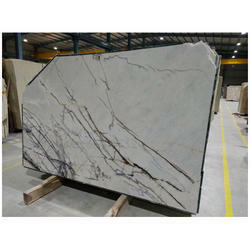 We are offering Silver River Marble to our clients. 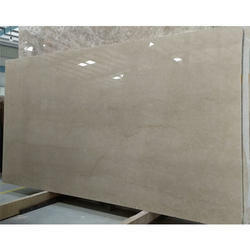 We are offering Classic Beige Marble to our clients. 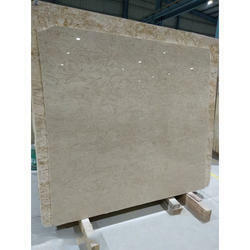 We are offering Florentine Beige Marble to our clients. 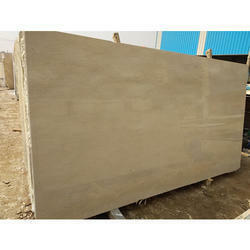 We are offering Antique Beige Marble to our clients. 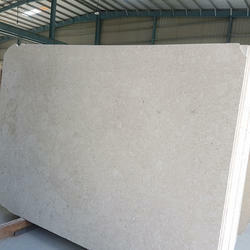 We are offering Sofita Beige Marble to our clients. 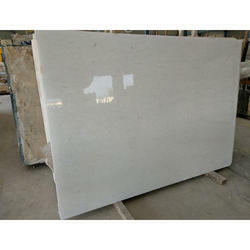 We are offering Vietnam White Marble to our clients. 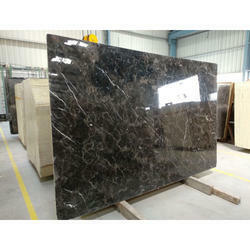 We are offering Black Rose Marble to our clients. 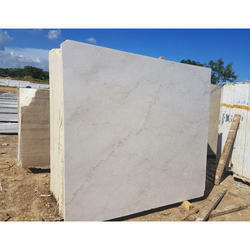 We are offering Crema Valencia Marble to our clients. 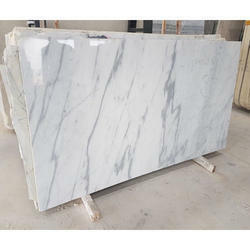 We are offering Vietnam Countertop White Marble to our clients. 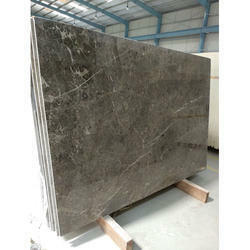 We are offering Savannah Grey Marble to our clients. 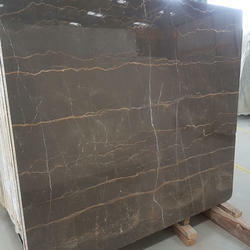 We are offering Breccia Aurora Marble to our clients. 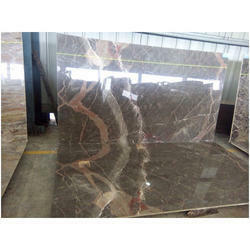 We are offering Golden Portoro Marble to our clients. 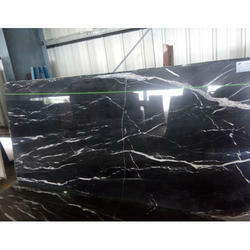 We are offering Venatino Marble to our clients. 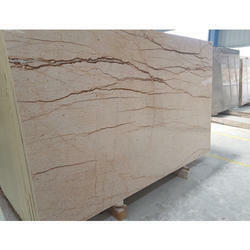 We are offering Golden Spider Marble to our clients. 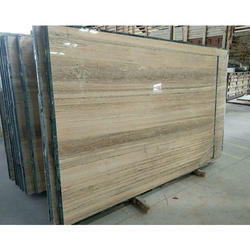 We are offering Flooring Dyna Marble to our clients. 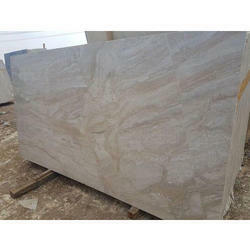 We are offering Lilac White Marble to our clients. 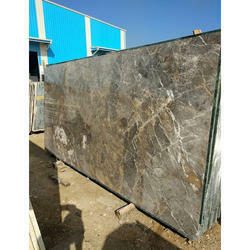 We are offering Lady Grey Marble to our clients. We are offering Botticino Marble to our clients. 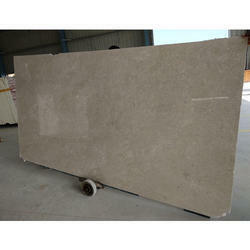 We are offering Ottoman Beige Marble to our clients. 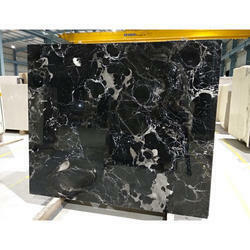 We are offering Black Beauty Marble to our clients. 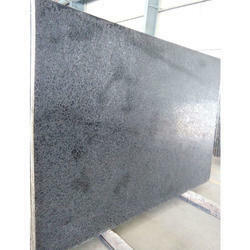 We are one of the leading manufacturer and supplier of Granite stone slab. We obligated to meet the quality standards as per the customer demand. 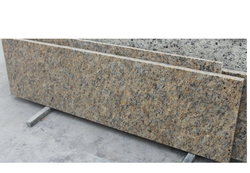 We are the leading manufactuer and supplier of morchana Brown marble. We will supply only in bulk quantity.